MOM IS PREGNANT WITH QUADRUPLETS. WHEN SHE GIVES BIRTH AND SEES THEIR FACES, SHE’S STUNNED! Miranda and Josh Crawford used IVF to conceive their first daughter. The couple, who are both nurses, eventually planned on having three or four children. When Miranda wanted to get pregnant a year after the birth of baby Joslyn, they turned to IVF again. Doctors transferred two embryos into her uterus and after six weeks, the couple got the news they were having twins. Then four days later, Miranda and Josh got some more news: they were having quadruplets. “I was shocked, the doctor was shocked,” Miranda said. “Never had that happened in his entire career.” The entire pregnancy was scary for Miranda who believed she might have a miscarriage or go into labor prematurely. Yet, everything went relatively well. 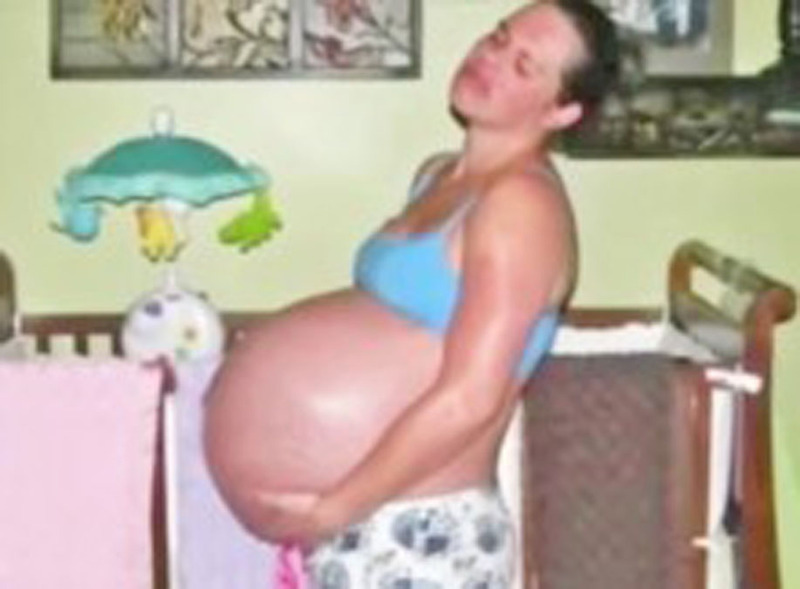 At 34 weeks, Miranda gave birth to four babies around four-and-a-half to five-and-a-half pounds each. What was even more stunning is that Miranda didn’t just give birth to quadruplets, she gave birth to two sets of identical twins. Remember that she was implanted with two different embryos; each one split to form two pairs. “Embryo splitting occurs approximately in one out of 100 embryo transfers. The chance of this outcome is approximately one in 10,000. This could also occur in a natural conception, but the chance of that is much rarer,” Dr. James Grifo said. Miranda and Josh welcomed two identical twin girls and two identical twin boys home: Mia, Madison, Jackson and James, each a healthy little bundle of joy. Please SHARE to wish the Crawfords the best of luck!